How one man gave Kenya Airways a head start. When Captain John Kiniti landed his Douglas DC9 in Dar es Salaam International Airport, he didn’t know he was just about to save an entire airline. It was early January 1977. The East African Airways, Kiniti’s employer, was on its knees. It was buried in mountains of growing debt and had survived by sheer luck for the previous decade. The East African Community, the love-hate-triangle under which this airline fell, was also on its deathbed. Its three leaders had not met in more than seven years, and could hardly agree on anything. In May 1976, Uganda had gone ahead and founded its own airline, Ugandan Airlines. For the remaining two countries, it became a race to ground whatever they could and wait for the heartbeat to stop. By that time, the East African Airways had existed for 31 years, moving from Eastleigh Aerodome to Wilson Airport and eventually to Embakasi Airport. It had ushered in the age of the jet in East Africa. It also held the record as the first non-British airline to fly a reigning monarch when it flew Queen Elizabeth from Nairobi to Entebbe in February 1952. At first, the explanation didn’t make sense. After Kiniti’s plane was refueled, the other three EAA pilots on the tarmac that day were denied fuel. It’s not that there was no more fuel, it was an order from above. Such orders had become part of an evil game of political ping pong. For the previous decade, Kenya and Tanzania had been fighting a cold war. Tanzania would deport a Kenyan, then Kenya would find a Tanzanian of equal rank and drive them to the border in Namanga. Then a Kenyan employee at the Mombasa port transferred a massive amount of money from the regional body to a government bank account. Because of the structure of the body, his boss in Dar es Salaam didn’t know about it until it was too late. 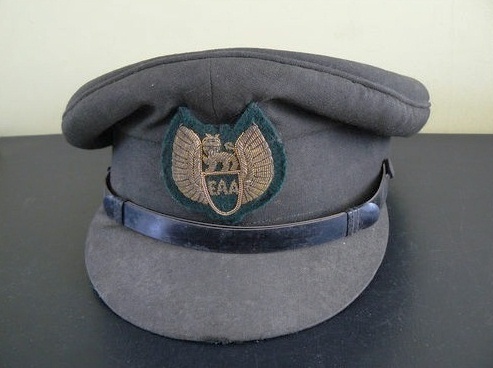 EAA staff had grown used to, if not tired of, such fights. Of the airline’s 5000 employees, 3000 were Kenyan. But this one was different. About a decade before, something similar had happened in the dying days of the Central African Airlines. 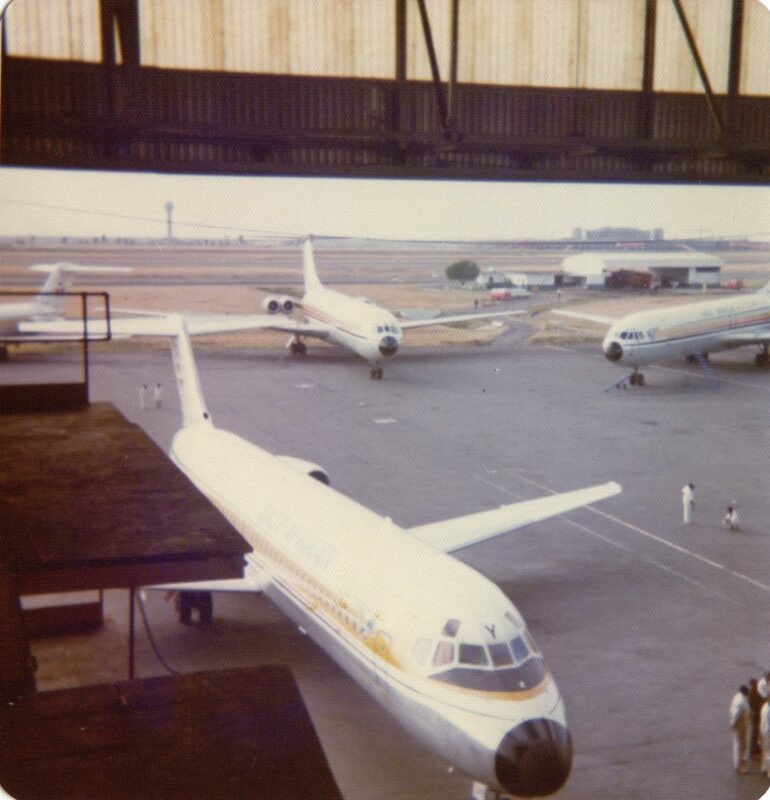 Ian Smith, ruler of what is now Zimbabwe, grounded the airlines’ planes in Harare as the regional body died. Whoever was left with the most planes had the best chance of building a new airline fast. It helped if they beat everyone else to it, because then they had the chance to fill the void of the dead airline. On the Dar tarmac that day were four EAA planes, two Douglas DC9s and two Fokker 27s. The exact instruction was to deny all of them fuel. It should have been to actually stop them from flying, but something else was happening that day. The two biggest football teams, Yanga and Simba in Tanzania are based in Dar es Salaam. Yanga dons green, yellow and black, while Simba’s color is red, in celebration of its initial name which was simply “Red.” The two have an age-old rivalry that brings the city to a standstill. That day in 1976, it did something more. The day the Tanzanian government decided to impound all EAA traffic in its airspace was also the same day as a major Yanga versus Simba match. The city stopped, as always, except for bare minimum operations. Airport bosses who should have stopped any attempts by the pilots on the ground thought denying them fuel would be enough to stop them for 90 minutes. What they didn’t count on was the genius of Captain John Kiniti. According to Bart Kibiti in Memoirs of a Kenyan Spymaster, Kiniti realized what was happening before anyone else did. If there was no more fuel, he offered, the airport staff could siphon fuel from his plane and fuel the two Fokker 27s enough to get them back to Nairobi. 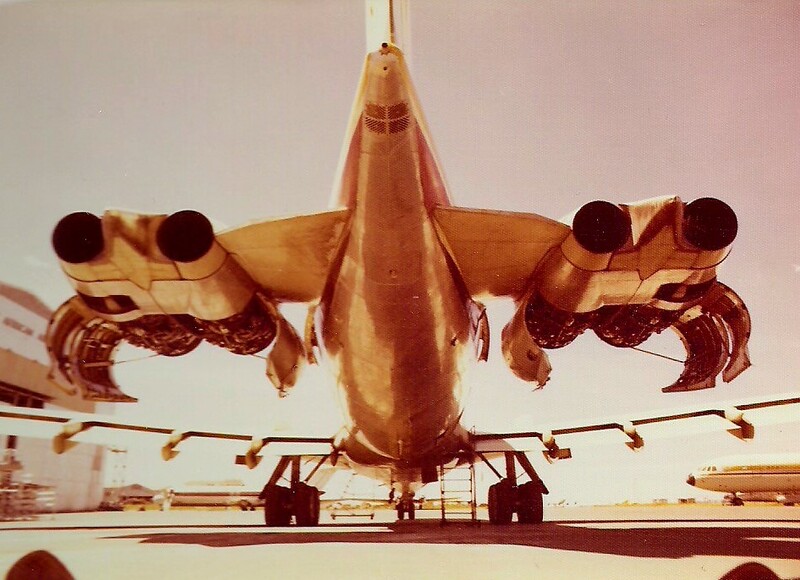 The Douglas DC9 is a larger aircraft with more fuel capacity than the Fokker F27s. Since they were flying mostly empty, they needed even less fuel. There was another DC9, but that could wait because it needed more fuel. Not realizing what they were falling for, the airport staff siphoned some fuel from the DC-9 and loaded it into the smaller planes. In their rationale, they had followed instructions and not fueled them from the airport’s fuel hydrants. By the time the match ended and senior bosses got back to properly explain the instructions to ground the planes, Kiniti and the two other planes were already airborne. Air Traffic Control tried to call him back but he refused. Instead, he warned another plan, a VC10, on its way from Mauritius to overfly Dar and head straight to Nairobi. Then he switched off his radio and changed direction, flying above the Indian Ocean in case he was being followed by fighter jets. Barely three weeks later, on 22nd January 1977, Kenya Airways started with the Douglas DC9 and the two Fokker 27s that Kiniti had nicked from Dar. The DC9 they left behind formed part of the original fleet of Air Tanzania, which was founded three months later. 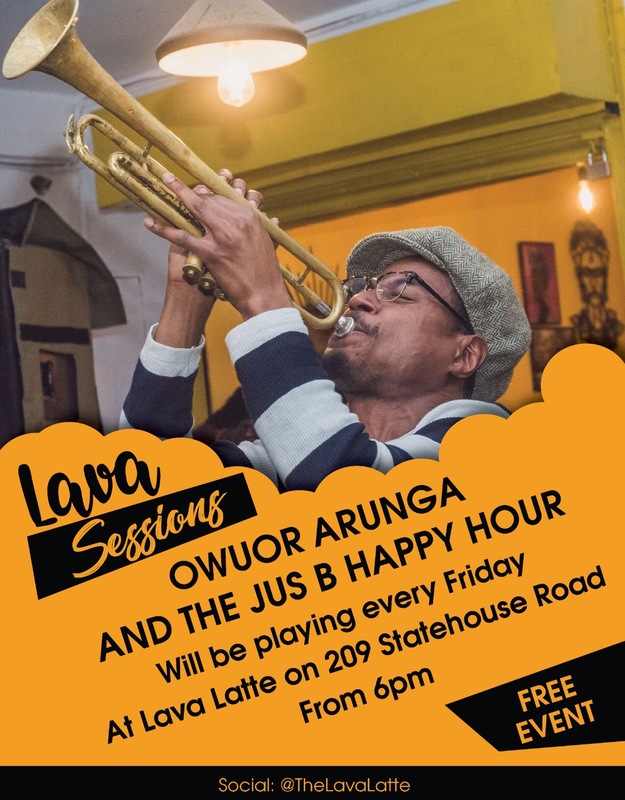 Interestingly enough, it was considered leased to the airline by Kenya Airways. The reason for this was simple. The East African Airways was collapsing because it was in heavy debt. Even without the squabbles over the great East African Community, the airline had been haemorrhaging money on long routes with little traffic. The airline had a debt of $120 million, the equivalent of $474 million in 2016. Until 1976, Kenya had almost been singlehandedly funding its operations. Then it decided to pull the plug, effectively cutting off the airline’s last life support. A third of the massive debt, $43 million, was owed to the Kenyan government, another $12 million IATA Clearing House and a significant portion to the British Export Credits Guarantee Department. To sort out their debts when the airline was liquidated in February 1977, both the Kenyan government the British department technically repossessed planes. The latter took four Super VC10s and sold them. The former took planes and all assets the regional airline had had in Nairobi, and negotiated a deal with Tanzania to absorb the debt. The maiden flight with KQ livery took off on 4th February 1977. In less than two weeks, the airline had wet-leased two Boeing 707s from British Midland Airways for long-haul flights. Wet leasing involves leasing an aircraft with its crew and insurance. By the end of the year it would have three other Boeing 707s. A Boeing 707 with KQ’s first livery. Image by Steve Fitzgerald. The planes Kiniti had rescued from Dar es Salaam were deployed to local and regional routes. 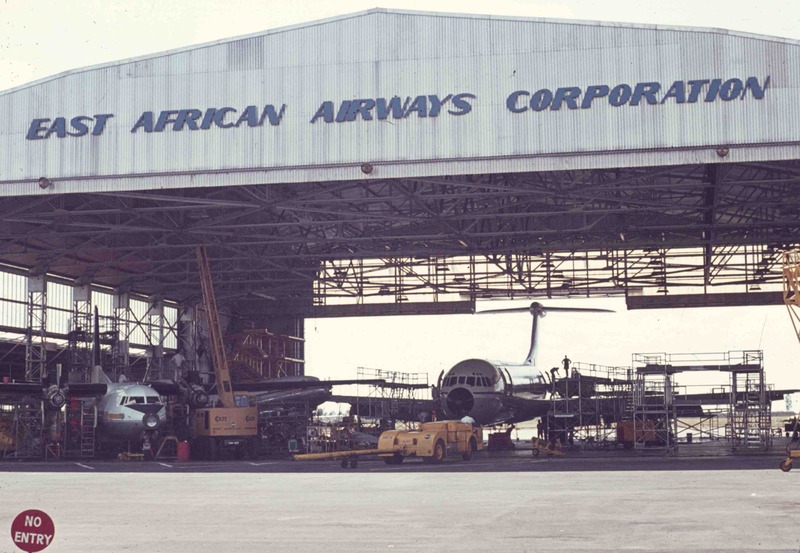 The DC9 was actually registered in Tanzania, while the one left in Dar was registered in Kenya. The former had been bought in 1970 and was scrapped in 2008. 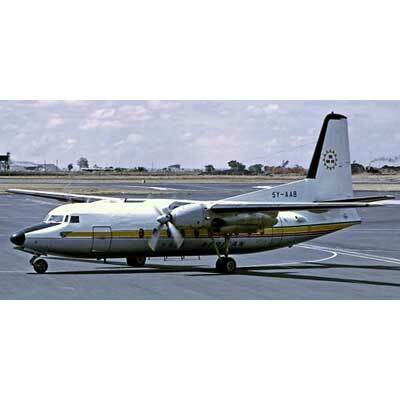 One Fokker F27 was damaged beyond repair in 1988 while the other was operational in Nairobi as late as 2002. The airline that replaced EAA, Kenya Airways turned its first profit after KLM paid Kenya $70 million for 26 percent in December 1995, and investors bought another 22 percent at the Nairobi Stock Exchange. Like its predecessor, it is now laden with crippling debt. It has beaten its own record of the worst losses in Kenyan corporate history several times. Kenya Airways turned 40 on 22nd January 2017, seeing a birthday its predecessor never got to celebrate. Read my review of Bart Kibati’s book here. A website dedicated to the memory of the East African Airways. Cover Image by Brian Dengate. All images, unless otherwise stated, courtesy of the East African Airways memorial website.